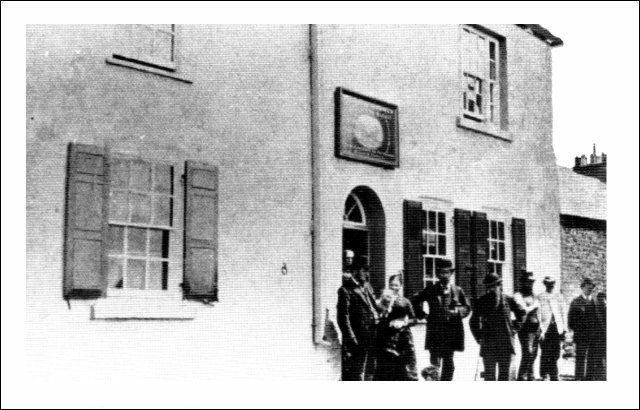 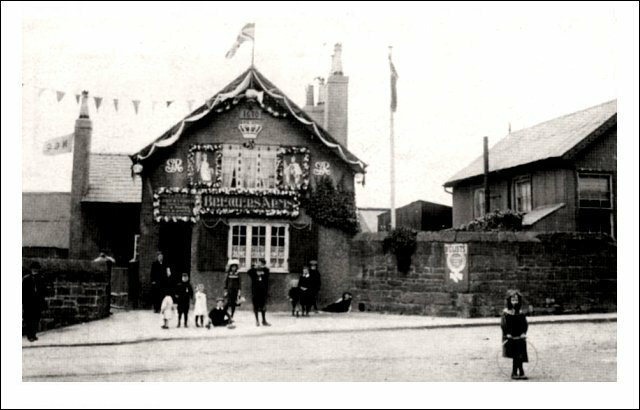 The Plough Inn - Park Street - 1881. 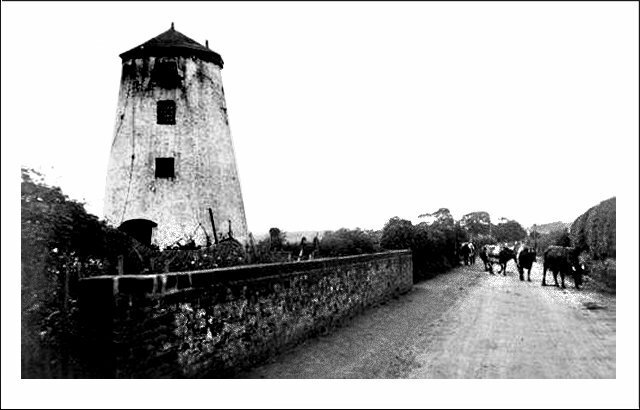 We originally had two mills in Neston but lost one to severe storm damage in 1822. 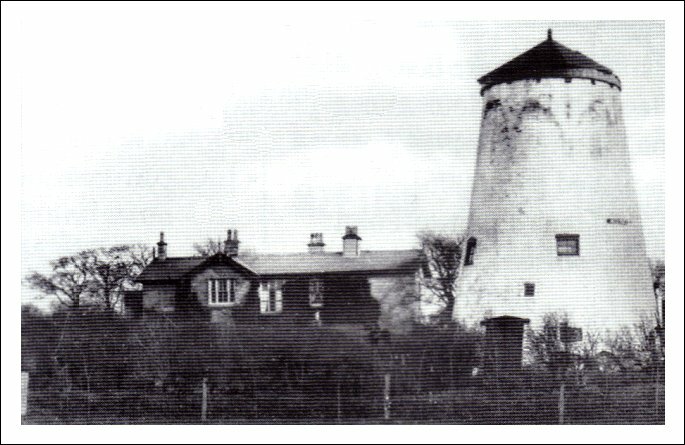 The remaining mill continued on until the 1880s before being abandoned. 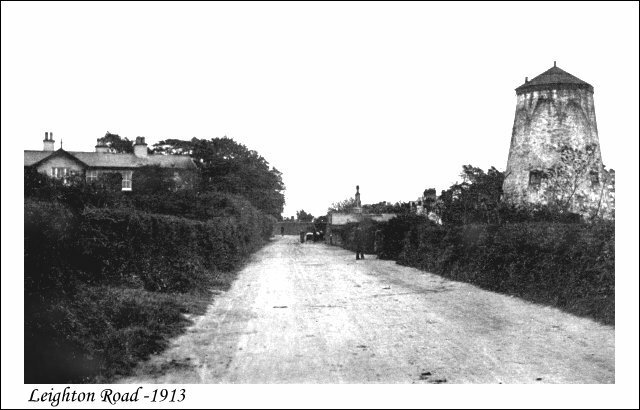 In 1975 the mill was given a new lease of life when it became 'The Old Mill Gallery' a glass engraving business until the owner retired in 1990. 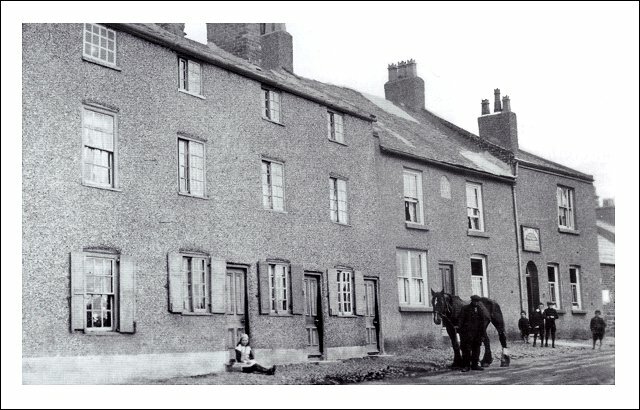 It is now a very attractive residence.